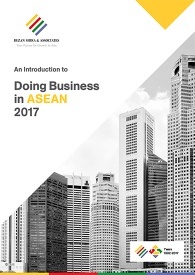 Brunei is among the most popular destinations for foreigners looking for career opportunities in ASEAN. Over the years, the country has emerged as a wealthy economy fueled by the largest oilfields in Southeast Asia. With a growing economy and English as its business language, the number of foreigners looking to work in Brunei has increased significantly. In this article, we provide you with a brief explanation of the procedures and documents required for obtaining an employment permit in the country. As a general rule, all foreigners traveling to Brunei for employment purposes must obtain a valid employment visa and employment pass before entering the country. There are, however, some exceptions to this rule. Foreigners from the following countries traveling to Brunei on a short-term business or professional visit may travel without an employment visa for a limited period. 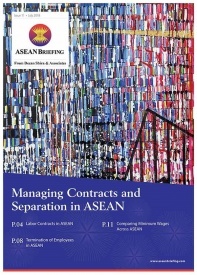 Nationals of Cambodia, Canada, Indonesia, Japan, Laos, Liechtenstein, Maldives, Myanmar, Norway, People’s Republic of China, Philippines, Peru, Qatar, Switzerland, Thailand, Ukraine, and Vietnam, may visit Brunei without an employment visa for a period of 14 days. Citizens of Australia, Iceland, Malaysia, New Zealand, Norway, Oman, Singapore, South Korea, United Arab Emirates, and Ukraine can visit for a maximum period of 30 days without an employment visa. Citizens of the United States and the European Union are allowed a visa-free business visit for 90 days. Cases eligible for a visa-free visit include cultural, technological or scientific conferences, seminars or meetings, and unpaid participation in athletic or performing arts events or competitions. Foreign workers traveling from other countries or ones visiting on a long-term business contract must obtain an employment visa authorized by the Department of Immigration and National Registration from a Brunei embassy or consulate. 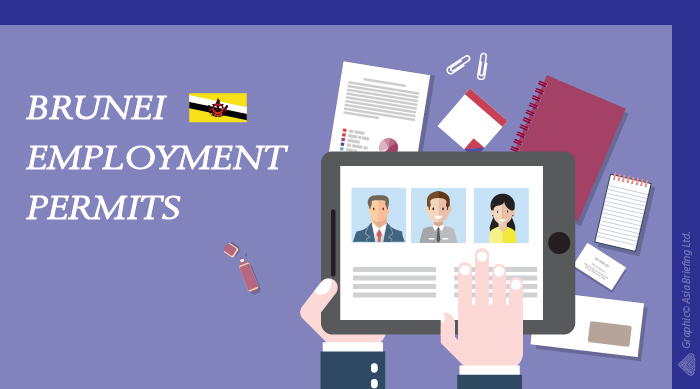 Recently, the government of Brunei introduced a new process for permitting foreign workers to be employed in the country – foreign worker license, or Lesen Pekeria Asing (LPA). The new process requires employers to register and advertise vacancies; receive clearance from JOBCentre Brunei; and obtain endorsement from the Employees Trust Fund (Tabung Amanah Pekerja or TAP) prior to submitting the application for the license. In addition, the employer or the company applying must be registered with the Registry of Companies & Business Names (ROCBN) and must comply with the rules set out by the Department of Labor and the Department of Immigration and National Registration with regards to entry and recruitment of foreign workers into the country. The documents required for an LPA are as follows. In case of construction activities, attached copies of ongoing or upcoming projects. After the documentation requirements are met, the employer must make a payment of security deposit to the finance unit of the Department of Labor to complete the procedure to obtain an LPA. The total processing time for an LPA is 14 days. Upon the approval of an LPA, foreign workers must undergo a pre-employment medical examination at accredited health centers in the country, as per the conditions set out by the Ministry of Health, Brunei. After the documents are verified and visa application is approved, the applicant may collect the work pass from the relevant Brunei diplomatic mission. The pass is valid for a period of two years and can be renewed for another two years at a time. The processing time for an employment visa is five working days. Foreigners entering Brunei on an employment pass with a validity of more than three months are required to register with the national registration identity card system for a smart identity card, also known as Green Identity Card (IC). This card must be renewed each time the employment pass is renewed or extended. It is issued by the Immigration and National Registration Department. Employers must note that under the new process, the Department of Labor will conduct a mandatory inspection post three to six months of license approval, instead of conducting it prior to the issuance of license, as under the previous process. Editor’s Note: The article was first published on October 19, 2017 and has been updated on March 1, 2018 as per latest developments.